Recently, we got a requirement where Grails Development team needs to have a one-click interface to run units test cases for their Grails application and send the results to SonarQube. 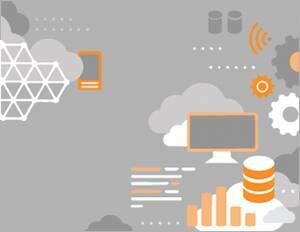 SonarQube is a web-based application which is used for centralized management of code quality. We decided to integrate it with Jenkins to provide a one click solution. 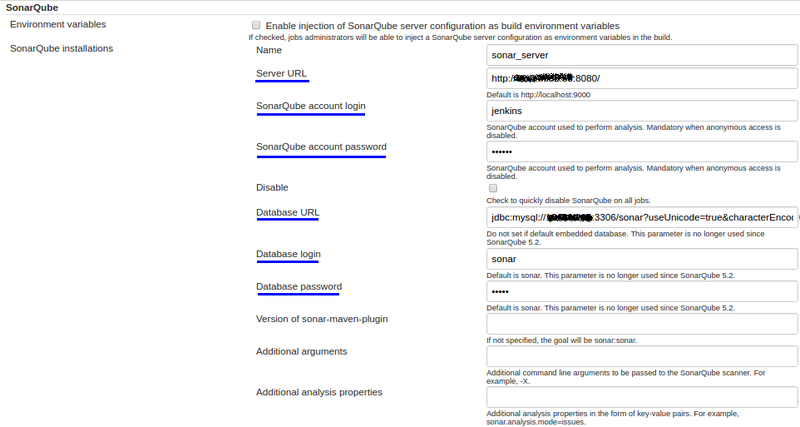 Scenario: Integrate SonarQube with Jenkins to run unit test cases and publish results to SonarQube. Setup a Jenkins server if already not using. Goto plugin-manager of Jenkins to install “SonarQube Plugin”. Goto “System-configuration” of Jenkins to provide “SonarQube” server’s details as below. Create a Jenkins job and choose one source code management option (say git). Now, run the Grails application job and results could be seen on SonarQube server after job completion.